While more funds were secured for early care and education (ECE) the amount originally reported in our newsletter was incorrect. The amount secured for ECE is $30 Million, $10 Million over the next 3 years. This has been corrected in the newsletter below. Last week the Budget and Finance Committee passed a proposal to set aside $52M for education, $10M of this to early care & education. Combined with additional funds coming through the ERAF windfall allocated to PEEF and Children’s Fund, this will mean an additional $10M a year for the next three years dedicated to early care educator compensation. 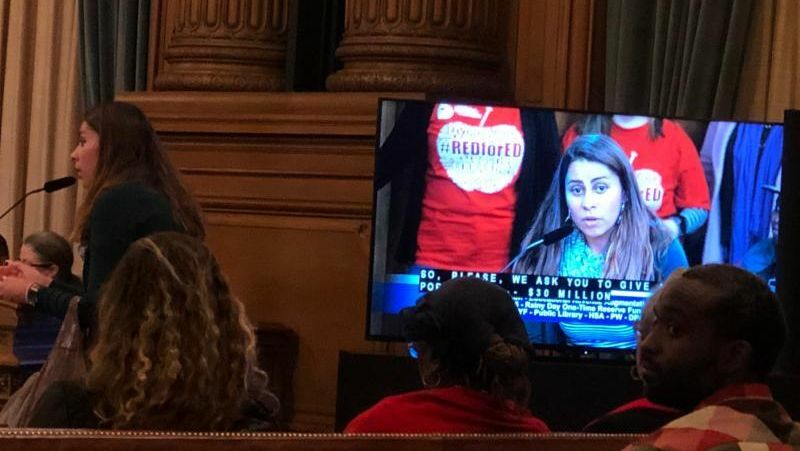 Although short of what we need for the SF ECE citywide plan goals of parity with TK3 compensation and expansion of services -- this is a big leap forward. See more details in update and SF Chronicle article linked below. We have the board of supervisors attention — ready to support voter approved initiatives — we need to continue to advocate as a community, and build a vision of what we want. Join us at our next ECESF Community meeting, February 25 to review the citywide ECE plan and plan next steps. Thanks for working with us to build a strong ECE community advocating for the needs of children, families, and community support for the important role of caring for and educating children. 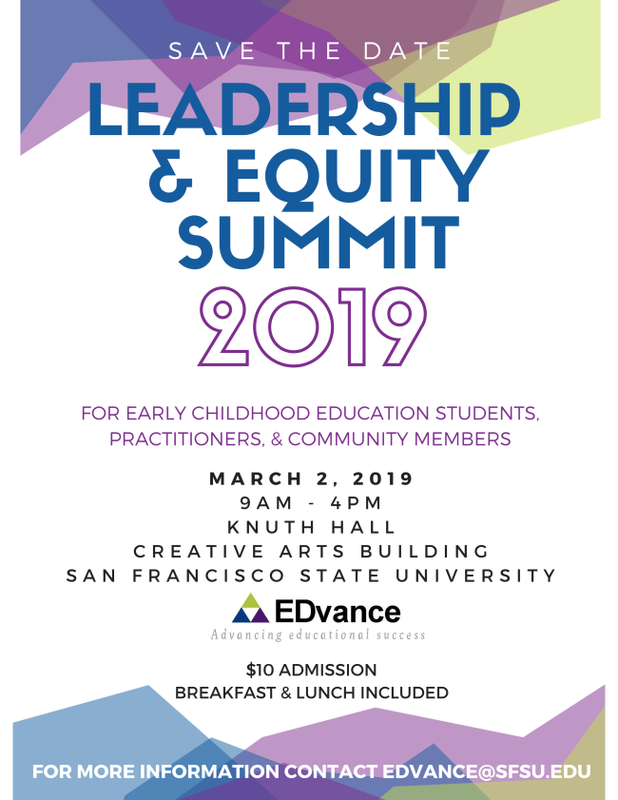 What's working & what's next: Building the SF citywide ECE plan. OECE is working with Applied Survey Research (ASR) to support the development of a citywide evaluation plan for early care and education. They would like community input on current program and future possibilities. Come give your input. ﻿ We will also discuss updates on two AdHoc Committees planning use of Prop C funds, next steps in windfall funds, our role in speaking out, the upcoming conference, and other events. ECESF and CPAC collaborated to bring out twenty community members to speak before the Budget and Finance Committee on behalf of ECE. Big thanks to all who spoke! Here’s an update on the committee meeting. The approval will be before the full board meeting today, Tuesday, February 12, then on for signature by the mayor. 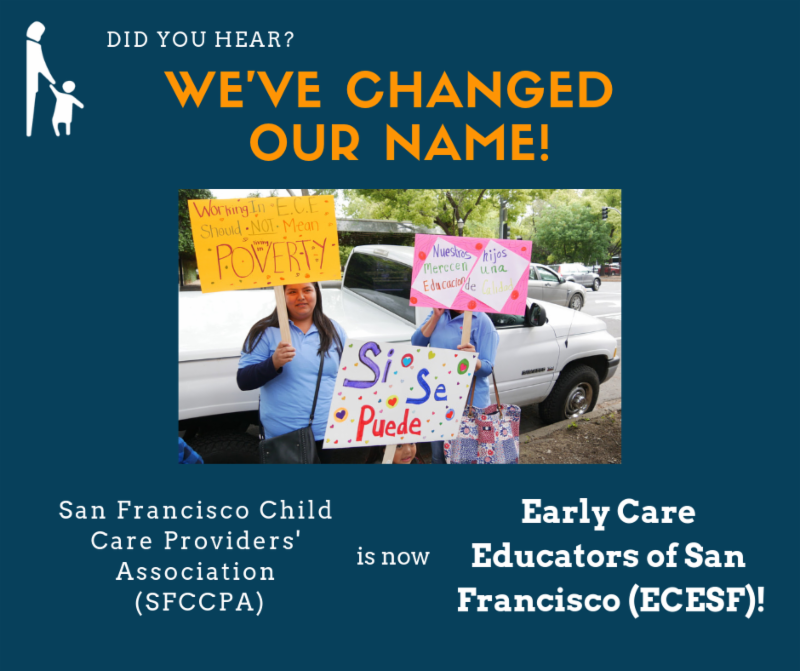 Please continue to reach out to your district supervisors and Mayor London Breed to share your stories of ECE and how important additional funding is to ensuring the children and families in SF can keep their valued educators in the classrooms. Details on workshops and registration here!